Lately it seems a new restaurant is popping up almost every week here in the River City. It’s one of the perks of my job to keep up with these new additions. Currently new restaurants are opening at such a rapid rate, I can barely give them all a taste before reporting on them. I consider that a great problem to have. Here are my latest finds to add to your must try list. 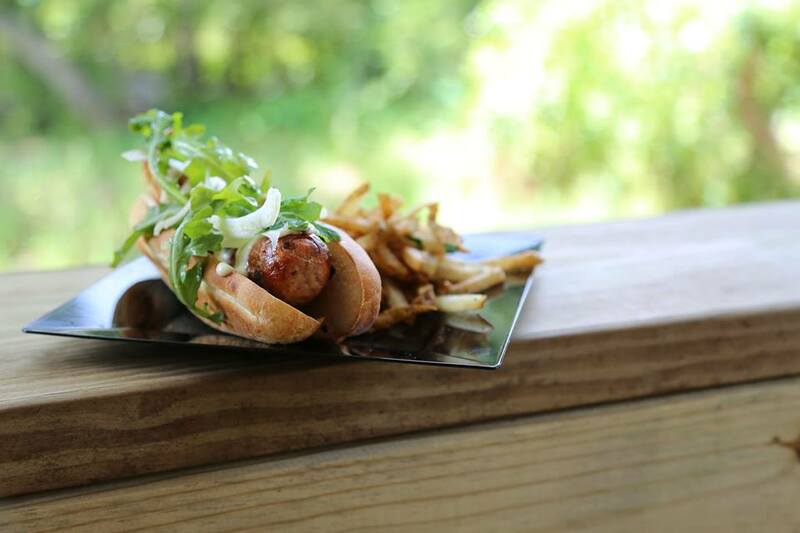 The Bearded Pig has opened in Jacksonville’s historic San Marco neighborhood to much fanfare. Recently named one of Jacksonville’s most family friendly restaurants, this BBQ joint features a fresh modern interior and open backyard for families to relax in. Food is served a la carte in the Texan way. 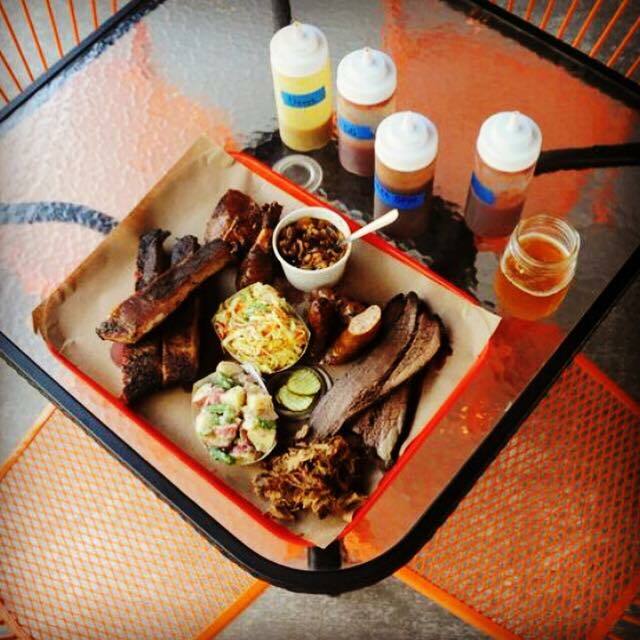 Order your meat by the pound and stock up on fresh sides, Southern desserts, and local brews. Coast is the Ritz-Carlton, Amelia Island’s most recent update to it’s award winning list of restaurants. Serving up Modern American Coastal cuisine for breakfast, lunch, and dinner Coast gives the resort guests a casual atmosphere to dine on fresh local seafood, and Southern staples. Mayport Shrimp, Chicken and Waffles, and Cherry Plank Salmon stand out on a menu full of locally sourced ingredients. Enjoy the newly updated dining area, or sit outside on the Terrace and take in the beauty of Amelia Island’s pristine coastline. Chef Rosaria Anderson brings her fresh concept to Jacksonville Beach in the form of This Chick’s Kitchen. Modeled after the European concept of in home pop up restaurants, This Chick’s Kitchen boast’s an intimate setting to enjoy elevated cuisine fresh from the farm. 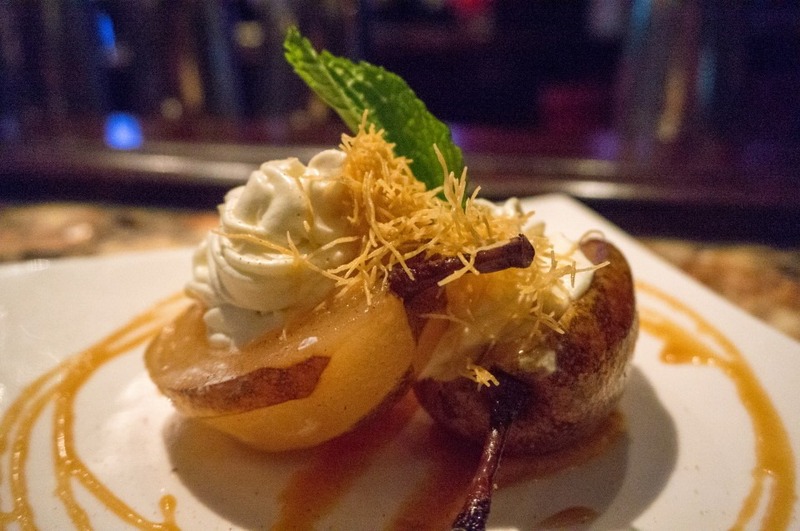 Touted as one of Jacksonville’s “Best Kept Secrets”, you’ll enjoy the daily made from scratch menu as Chef Anderson serves up highly technical dishes created with a whole lot of heart. 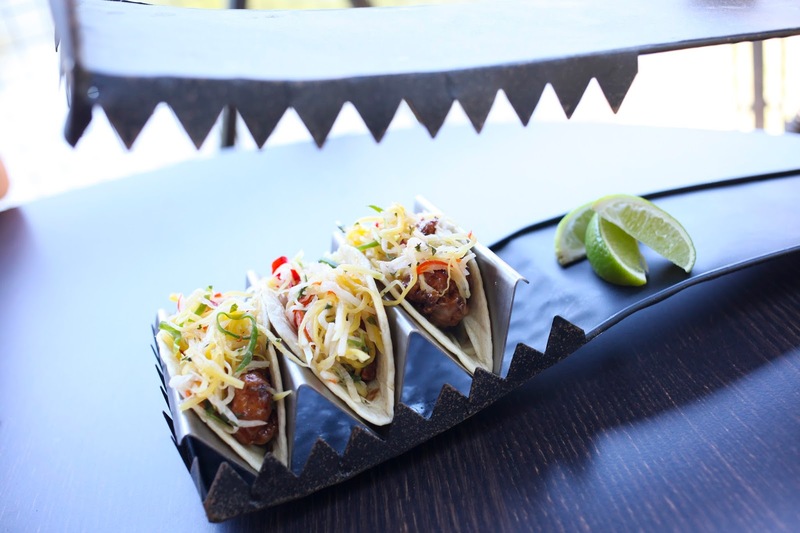 Sawgrass Marriott Golf Resort and Spa introduces their newest addition in the form of patio restaurant American Gator Club. Handhelds and small plates dominate the menu along with colorful cocktails that refresh the palate on a hot day. 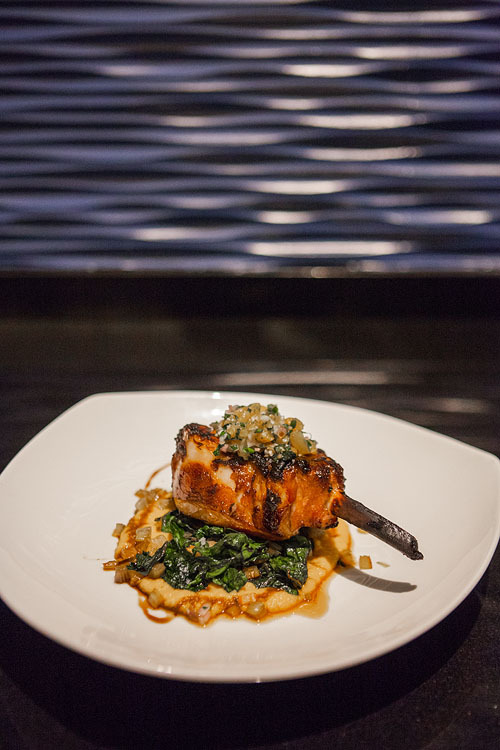 Fresh Southern inspired dishes tease the tastebuds with a selection that emphasize local ingredients. Gator Tail Tacos, reinvented Cuban Sandwiches, and hearty salads provide ample selection for all types of foodies. 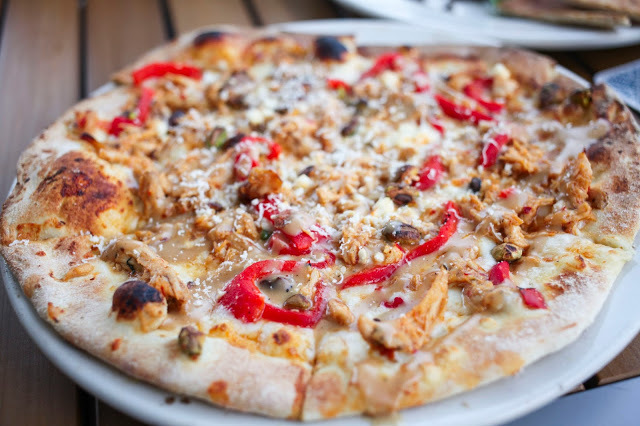 Wood fired pizza, fresh salads, signature cocktails, and tasty small plates make Brixx Pizza a must taste destination. This family friendly restaurant is the newest restaurant to call Jacksonville’s trendy Brooklyn neighborhood home. Taking up residence in Unity Plaza, Brixx Pizza is a casual destination with a creative menu. 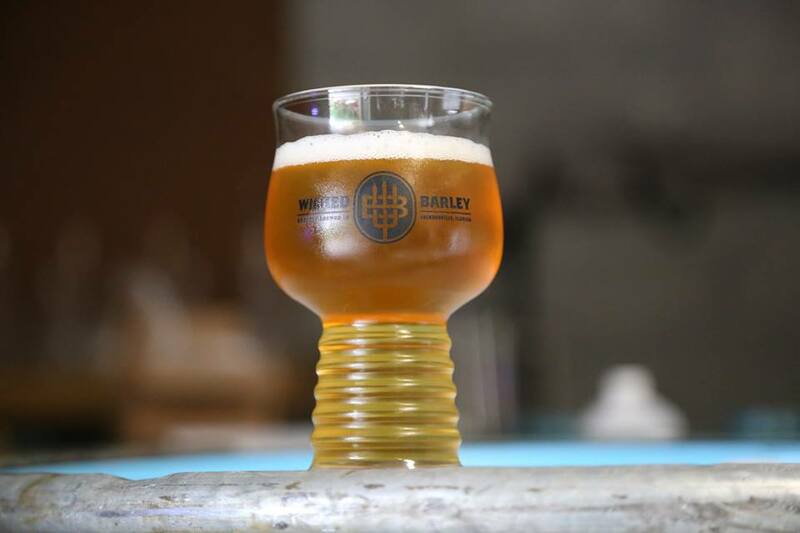 Wicked Barley recently opened their stunning brewery in Baymeadows right on the water. Boasting a large selection of their own ales, Wicked joins a growing craft brewery scene on the River City. The menu is small yet full of variety with Garlic and Ginger Fries, Onion Rings that will have you day dreaming about them for weeks to come, and a delightful selection of Brats. Pulled pork, pizza, and burgers can also be found on the menu creating a great selection you’ll want to pair a stout glass of craft brew with. Any new favorites I’m missing? I always welcome your comments and new finds! Give me a shout and your favorite may be featured next. Looking for more? Here are more new restaurants to try.